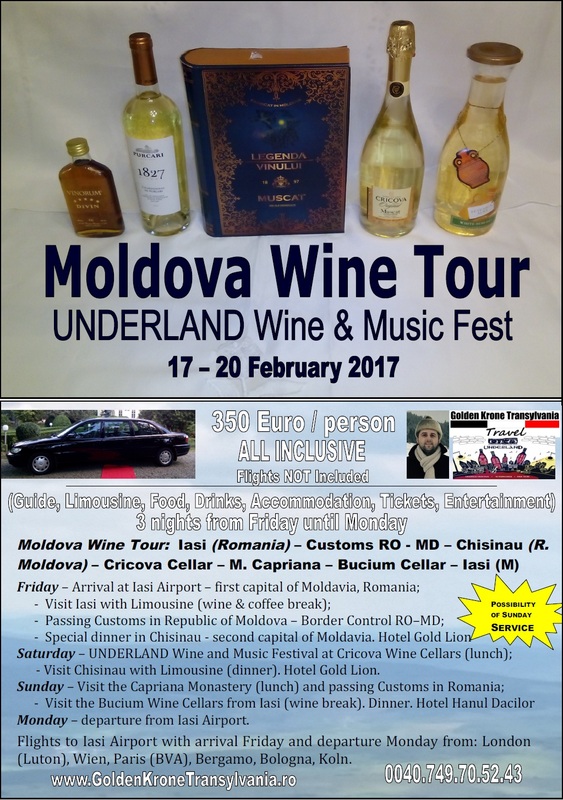 Come and discover the Best 2017 Wine Show from Europe in the huge cellars from Cricova, Chisinau, Republic of Moldova. 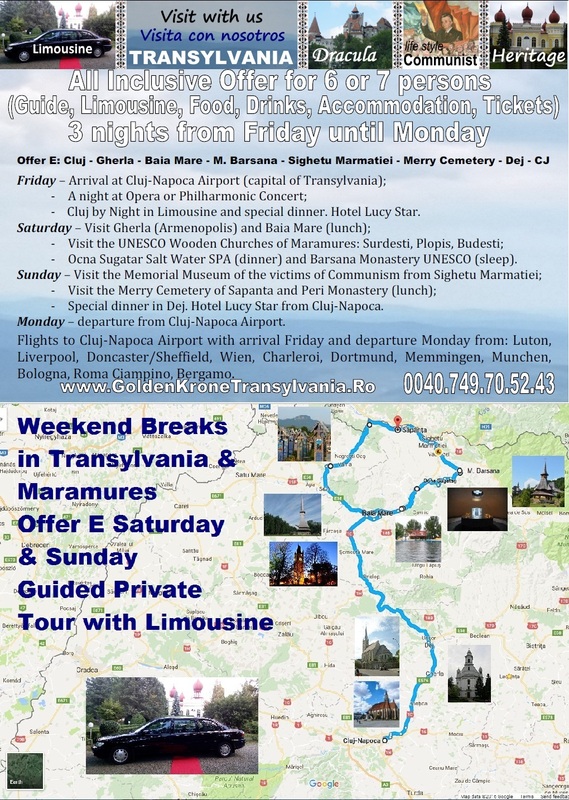 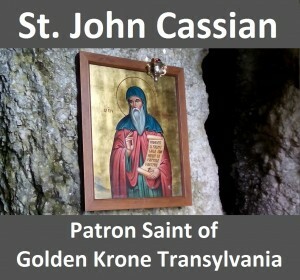 Special for you, the Golden Krone Transylvania Travel has prepared the best wine country vacation from this winter. 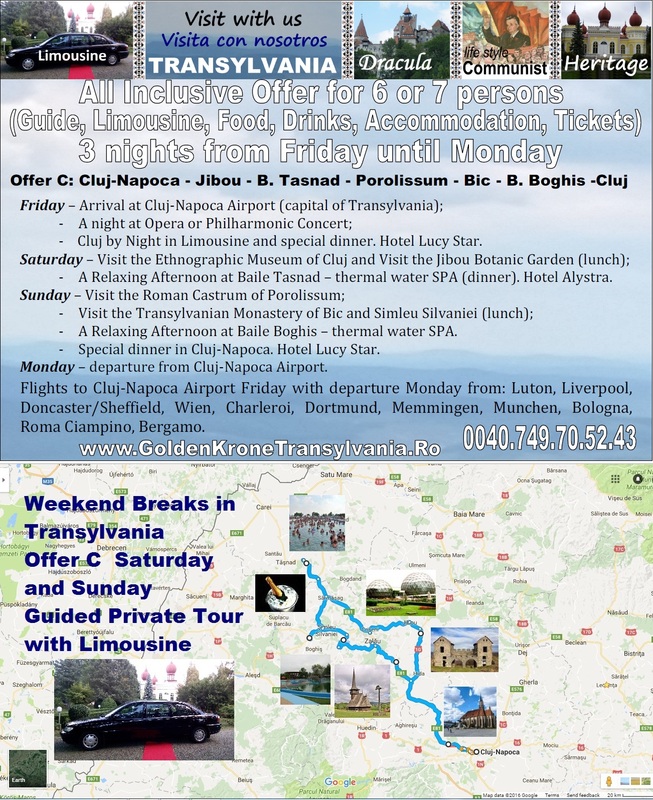 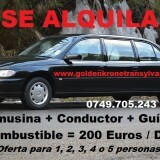 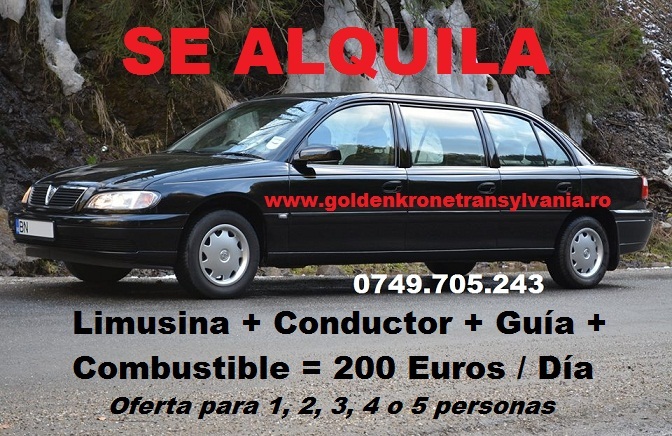 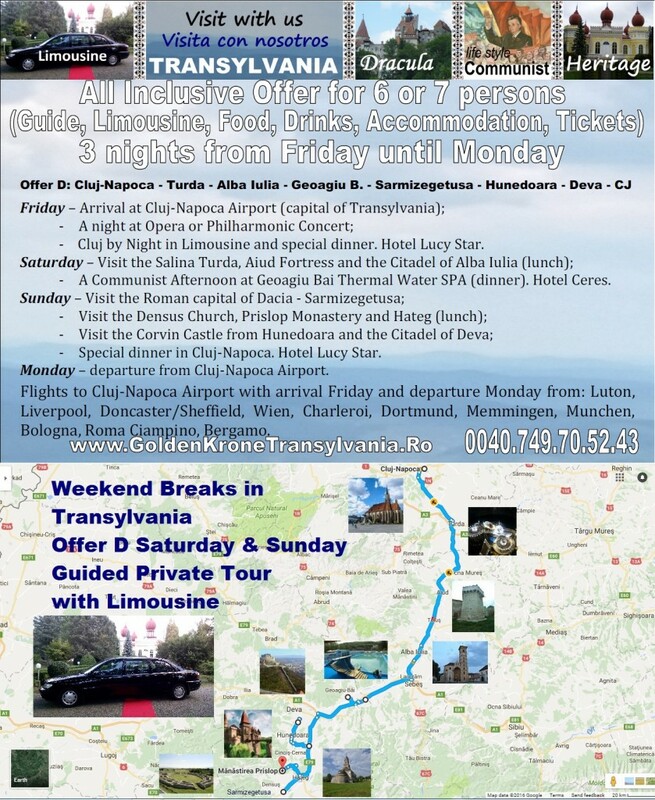 Here you have an Al Inclusive wine travel package for 7 persons with limousine. 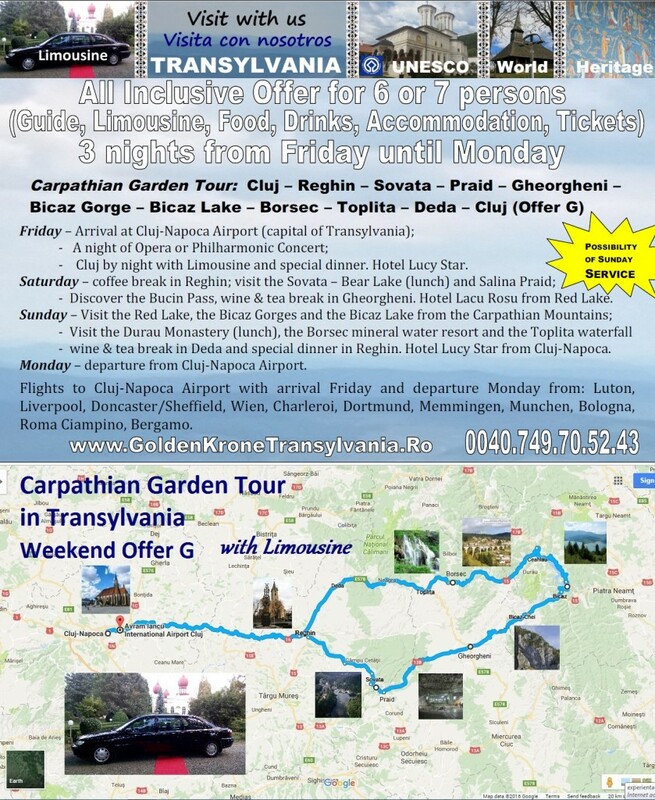 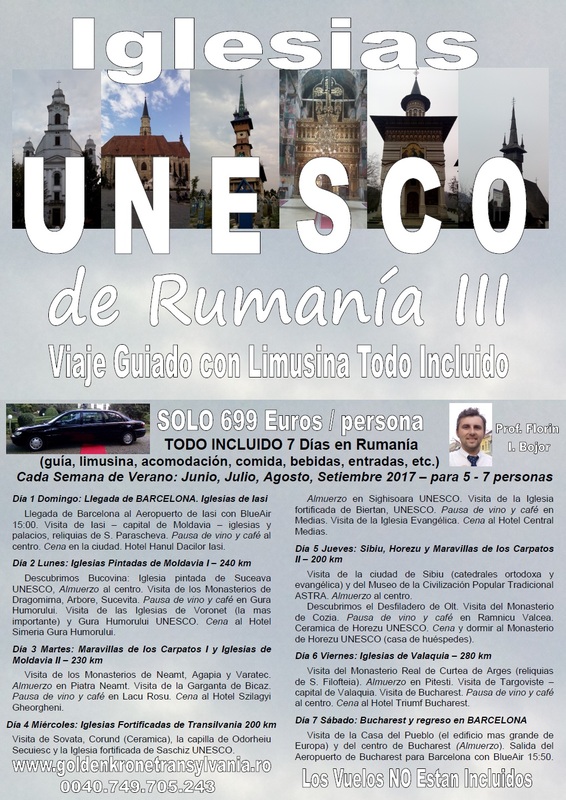 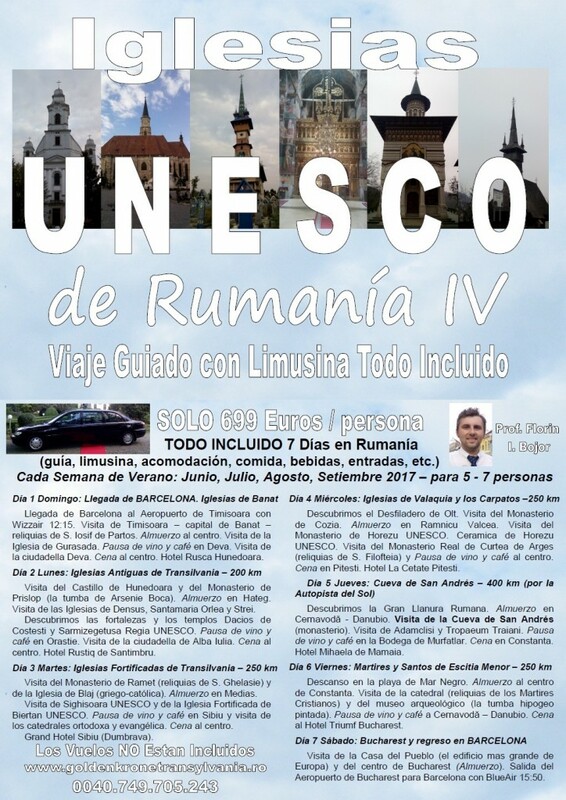 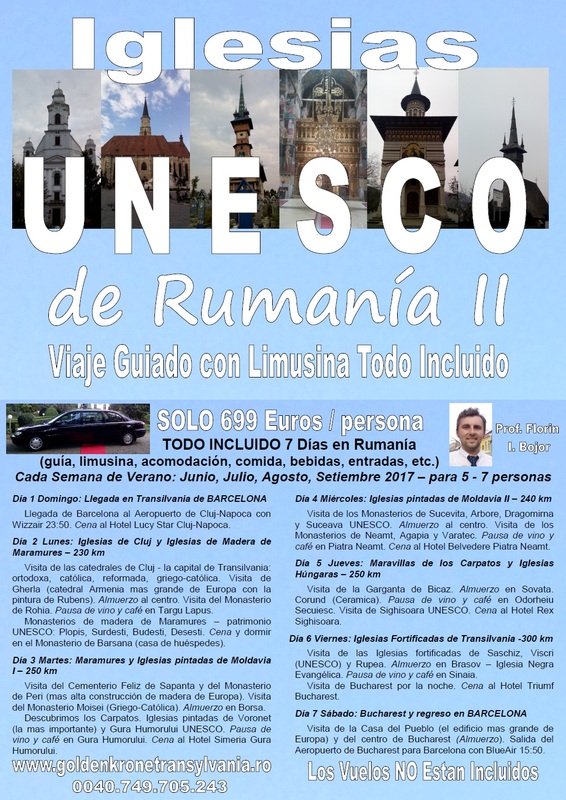 For just 350 euros per person you will discover 2 European capitals: Iasi (Romania) and Chisinau (R. Moldova). 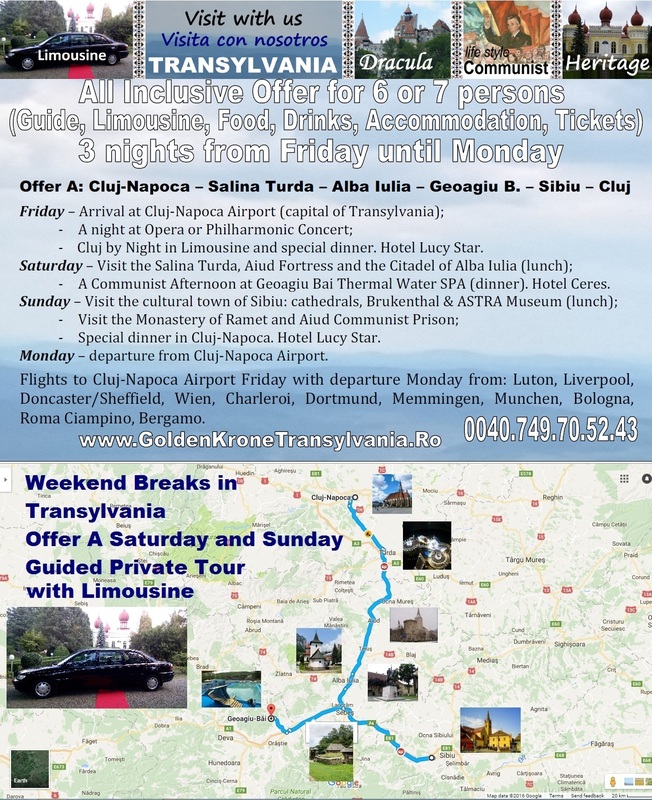 In the price you have included the guide, the limousine, the food, the wine party, the accommodation, the tickets and the entertainment. The flights to Iasi Airport are not included. 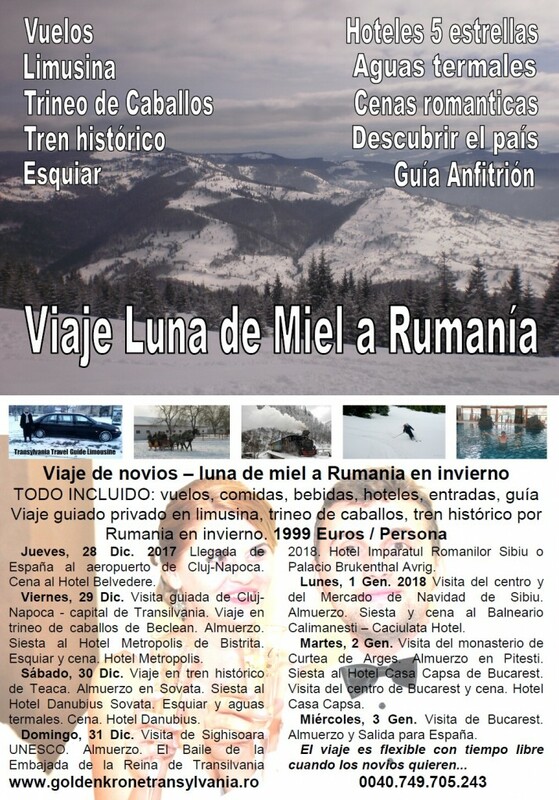 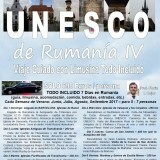 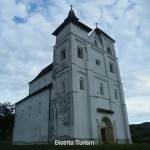 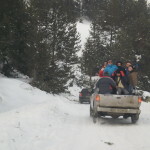 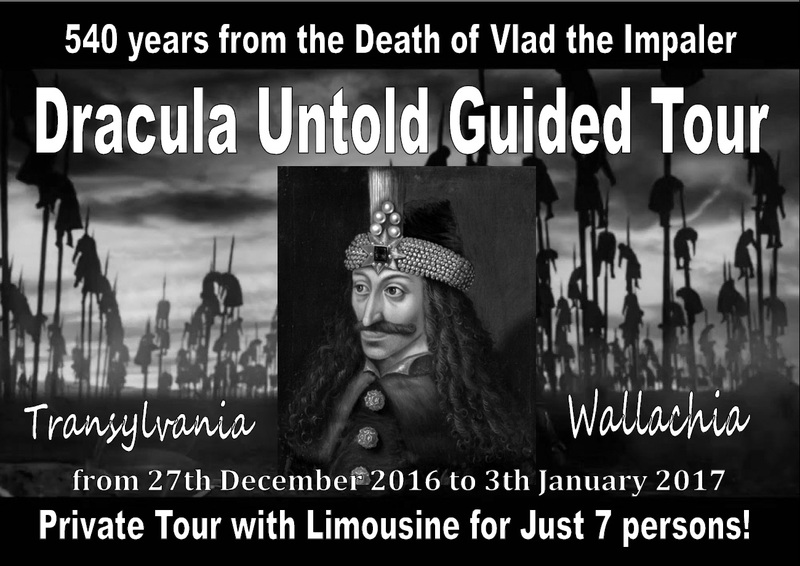 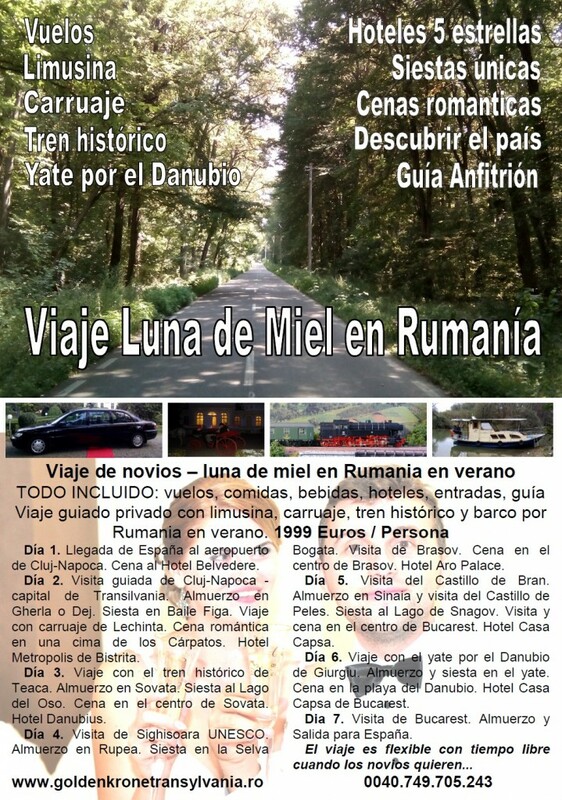 The best winter wine weekend break in Romania and R. Moldova is waiting you! 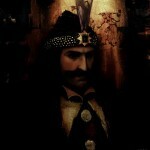 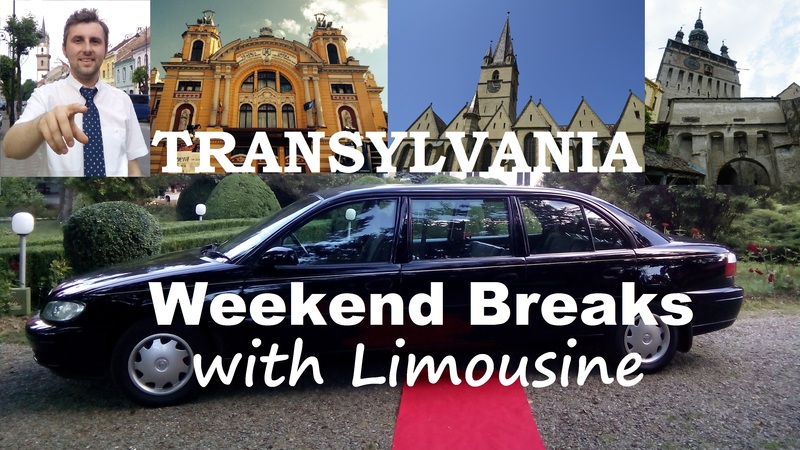 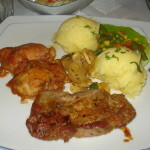 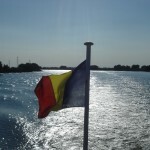 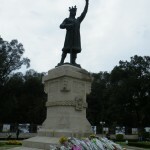 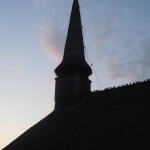 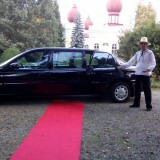 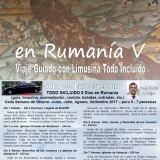 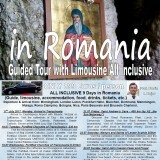 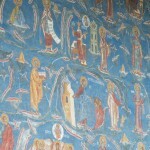 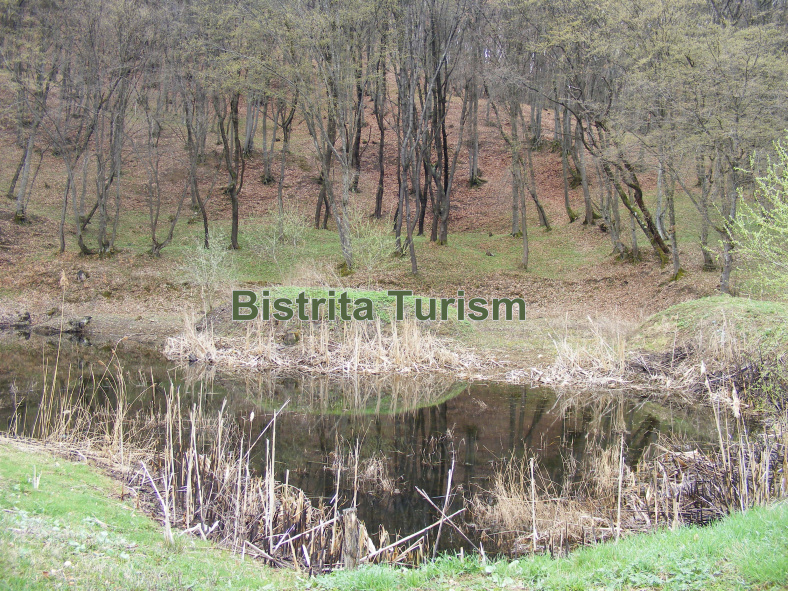 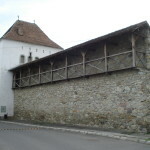 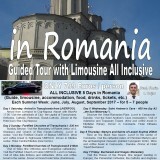 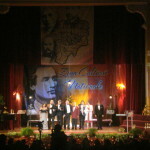 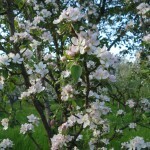 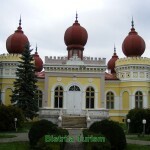 - Visit Chisinau with Limousine (dinner). 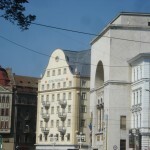 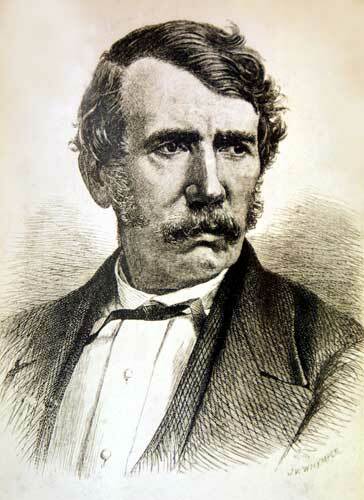 Hotel Gold Lion. 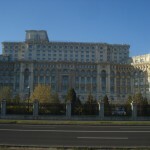 Monday – departure from Iasi Airport. 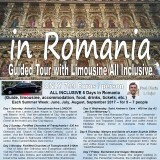 Flights to Iasi Airport with arrival Friday and departure Monday from: London (Luton), Wien, Paris (BVA), Bergamo, Bologna, Koln. 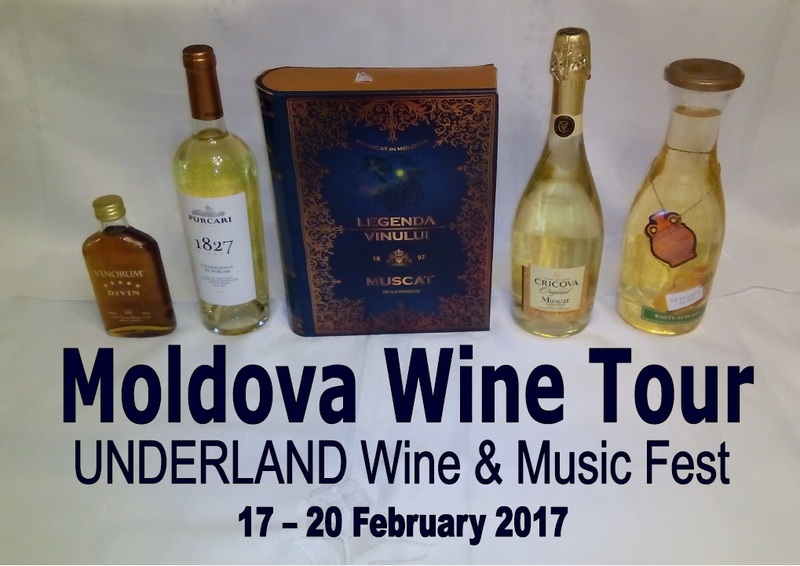 – 3 stages where will perform over 30 musical artists and bands from Germany, Switzerland, Moldova, Turkey, Romania, Italy, Ukraine, France, Russia, etc. 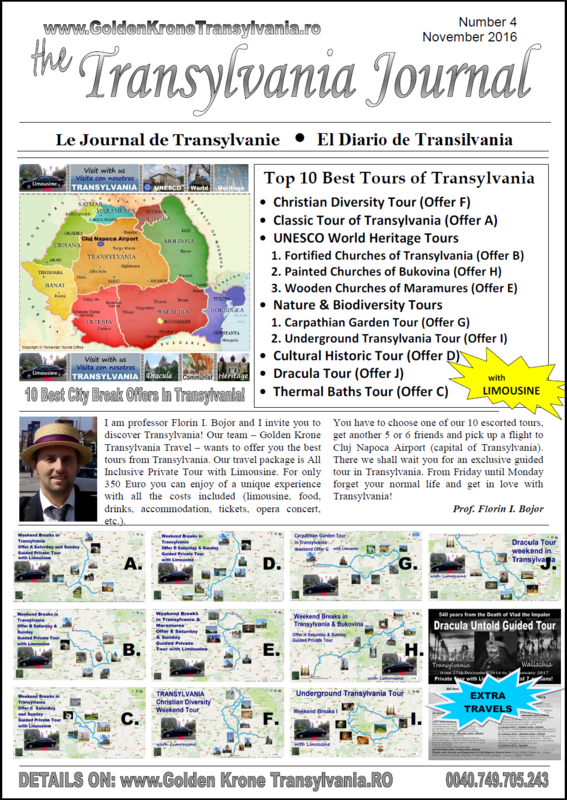 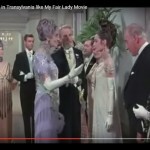 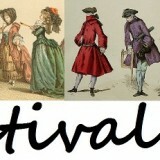 – Musicians and street artists, jugglers, clowns, living statues, painters, caricaturists, etc. 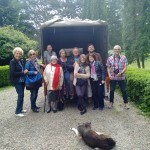 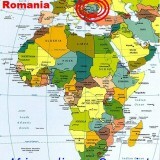 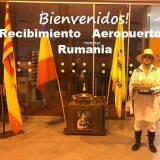 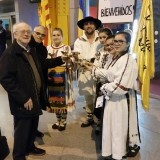 Tourists from Republic of Moldova are coming this year too! 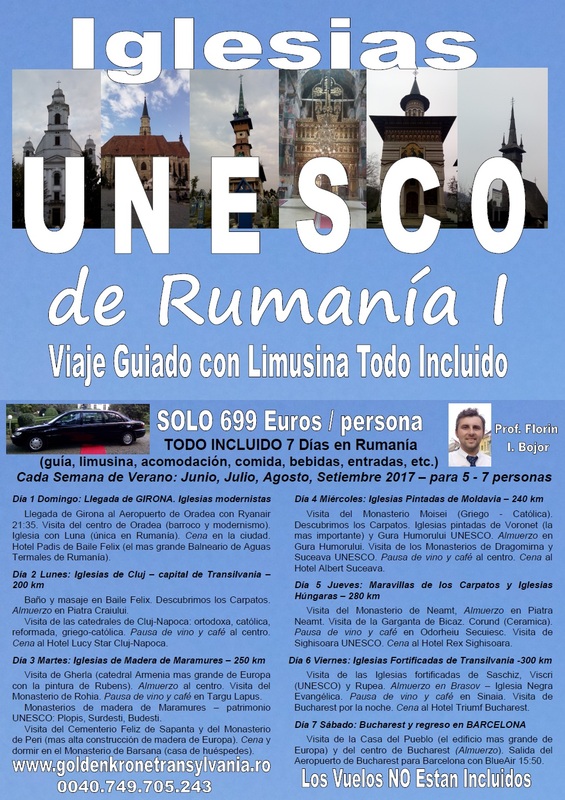 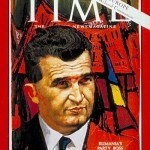 Previous story Merită să închiriezi o limuzină pentru nuntă?